The LA Mavs Winter select teams for 2018/19 will offer our most exciting winter schedule to date. Entering our eighth season, we will be running teams based on high school graduation year with the opportunity for the advanced players to play up. 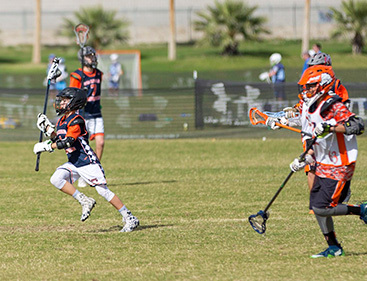 The Winter youth schedule includes 3 tournaments and multiple practices as well as skill training during the week. This will be the 8th winter of the LA Mavs Travel Teams. When registering please find your grade level below.